**I am just giving information based on my experience. I’m not for or against starting a run streak. It’s a personal decision for each person, just like every goal. Run streaking is not for everyone. 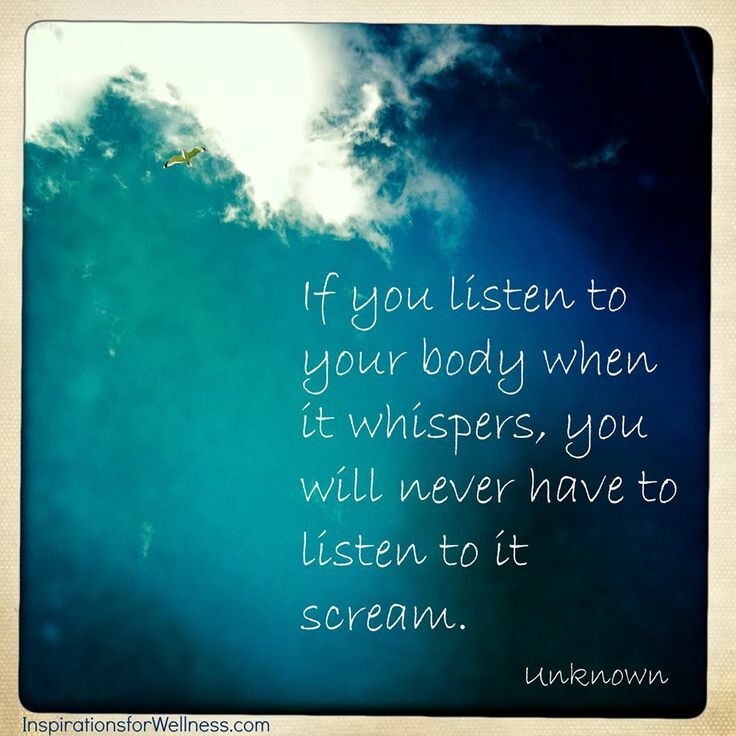 Listen to your body Always pay attention to how you are feeling. 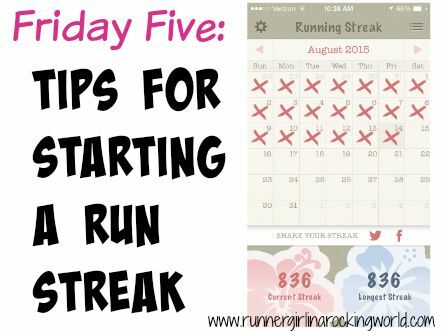 There are different ways you can adjust your schedule for run streaking. When I first started, I would run my mile days at a really quick speed thinking it’s just a mile. I learned quickly that my body was not having it. As soon as I slowed down, I felt a lot better. Since the goal is just to run at least a mile every day, add in more mile rest days if you are feeling tired. Just make sure that you are running them slowly so they become a recovery run. I’m also careful to notice any pain or weird feelings. I’ve been fortunate to not have any thing in the 2+ years I’ve been streaking, but I’ve always said my run streak will not take me out of running. I’d forgo the streak to stay running and injury free. Be prepared to make that decision. Be creative Sneaking in a one mile run can be tricky when work, vacation and life get in the way! Look for ways to fit in a mile either in it’s entirety or by breaking it up. Fridays for me are the toughest. When I first started, I was leaving my mile until post work and I was having the hardest time getting them in. 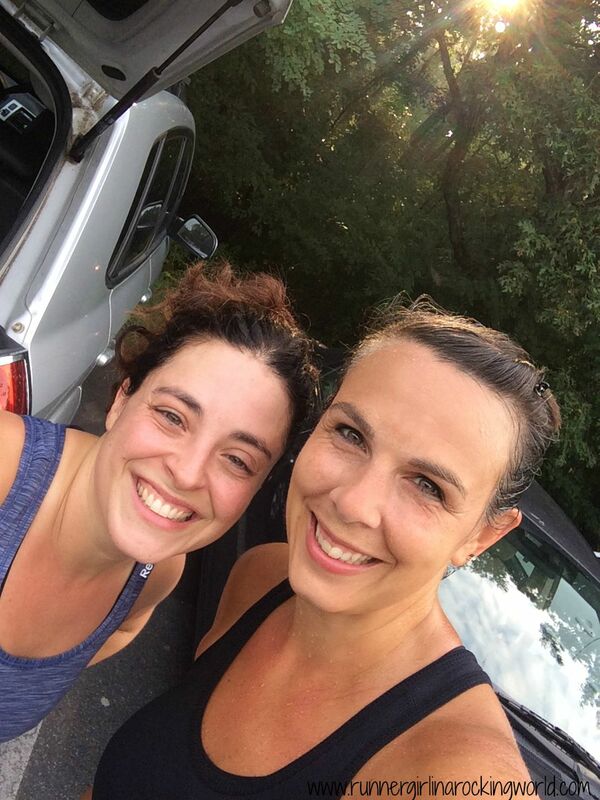 If we went out to dinner or I met other teachers for happy hour, I ran a bunch of miles way too late. I learned to run them in the mornings, around my house in my pjs. It works and I’ve been doing it for a while. If you need other suggestions on ways to be creative, check out a post I wrote a while back. Be realistic 1,000 days is closing in on 3 years. That’s a long time! Just like anything in life, I don’t where I’ll be or what I’ll be doing by next May?! I have an idea, but to say that I’ll still be run streaking, so much can happen. I just don’t know. I have to keep it real and be okay with something that might end my streak. You can’t get hung up on hanging on to something when all the signs are telling you otherwise. I always think I’ll know when it’s time to end my streak. It will speak loudly to me! Are you a run streaker? Have you ever been a run streaker or thinking of starting one? 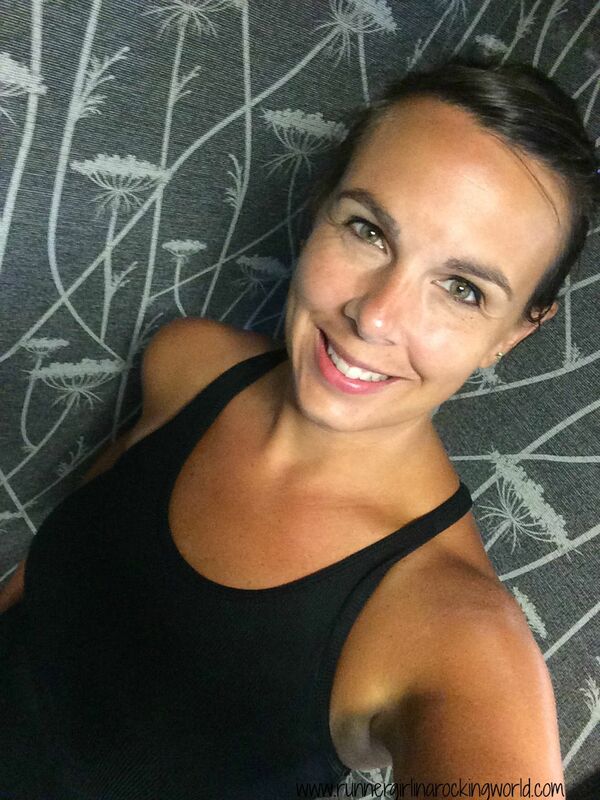 Friday Fitness hosted by Jill. Today reality hit me. I’m on the final few days of summer vacation and instead of living it up, I’ve been doing anything but that. It’s been time spent getting things in order, finalizing plans and getting myself organized for what’s about to hit me come Monday morning. It’s tough to switch gears and I’m trying to take it all in stride but I feel the swell of stress slowly finding its way to my throat and my shoulders are hedging up towards my ears. School is starting and I’m trying to fit so many things into a few days. I’m excited about this school year. We had some staff turnover so it will be nice to meet new folks and it always takes some time for a newer staff to gel a bit. I’m lucky to be part of a group of teachers who are helping to do some of our staff training. We created a fun little game for Monday for the teachers to take part in as a way to build relationships, allow new folks to learn about our school and for us as a staff to have fun. It’s so important to make a good first impression and I hope that this will do the trick and set a positive tone for the school year. In addition to all of that, there’s setting up my classroom, Open House, teacher meetings, etc. It’s a packed week! So what still has to be done at home before school starts for us? We still haven’t hit school supply shopping yet. I’m so reluctant to follow the school supply list we got with her report card. It seems like we buy a bunch of stuff, she goes the first day and the teachers want more or different stuff?! It’s frustrating and we end up buying more than we need. Anyone else have that same problem!? So we may just get the basics and see what else we might need once the first few days are over. We luckily finished school clothes shopping and shoes earlier. She didn’t need much, thankfully, just a few more longer length shorts. She’s gotten taller so some of her other shorts aren’t “finger tip” length any longer. She of course thinks they are fine. The mom in me tells her just to yank them down a bit, but the teacher in me tells her she better not get have to call home for a change in shorts. Imagine the life a child with a teacher mom?! Poor thing! She doesn’t catch a break ever. Hayden is also getting braces on Monday. She’s super excited but I keep thinking about what if they hurt her mouth. She had some headaches and mouth pain with the spacers we got this week. She has some time to adjust to them before she starts back. I’m hoping that’s enough. We also still need haircuts, she needs to get another immunization and we have to figure out lunches now that she’s full time vegetarian. We got buy with school food options last year when she switched, but I feel like she needs more than what she was getting nutritionally. Don’t even get me started on where we are with our summer reading! Breathe! A bit overwhelmed, a bit stressed, and feeling a bit sad too…Summer vacation is really over. 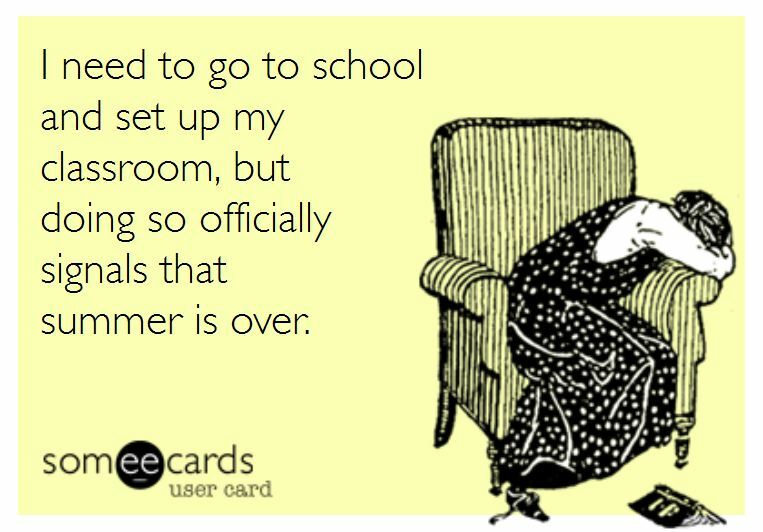 So how are you feeling with the end of summer vacation coming quickly? 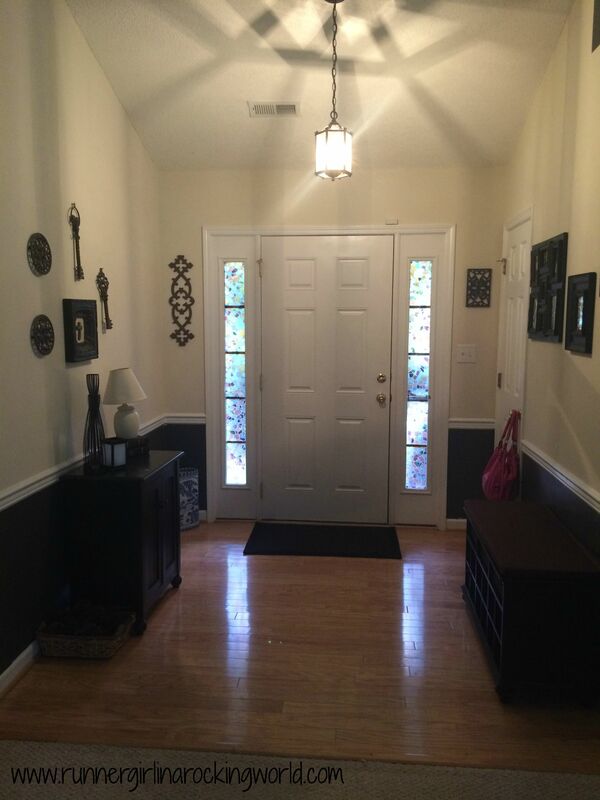 Have your kiddos already started school? What was your favorite part of this summer? About this time last year is when I was feeling beaten up, tired, and running was becoming a chore rather than something I loved to do. I was constantly battling with feelings of defeat. I was beating myself up on most of my runs and I started to doubt myself. I made a huge decision in regards to my running and I haven’t looked back since. 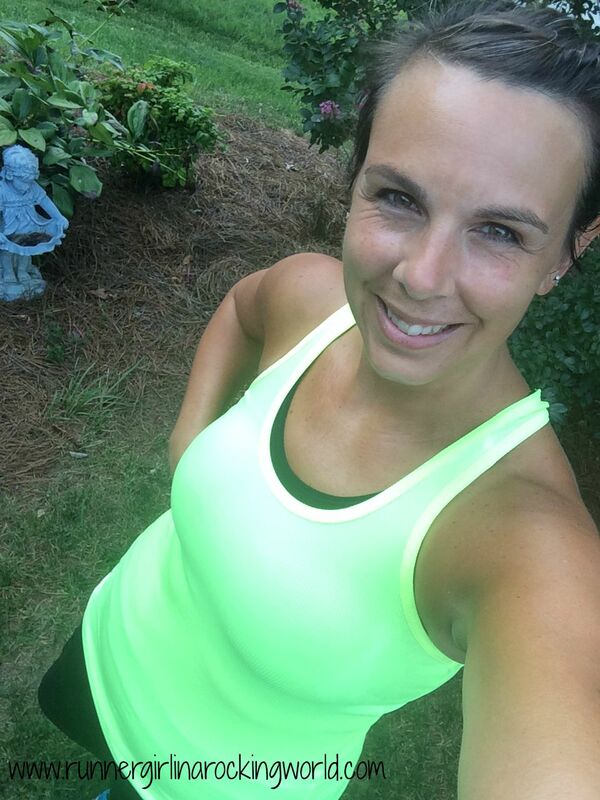 I realized that I needed to change my approach to running and find a way that running and training works for me or I was going to burn myself out. That’s when I switched and started heart rate training (MAF Method), I gave up on doing traditional speed work (unless I felt like it) and just ran. 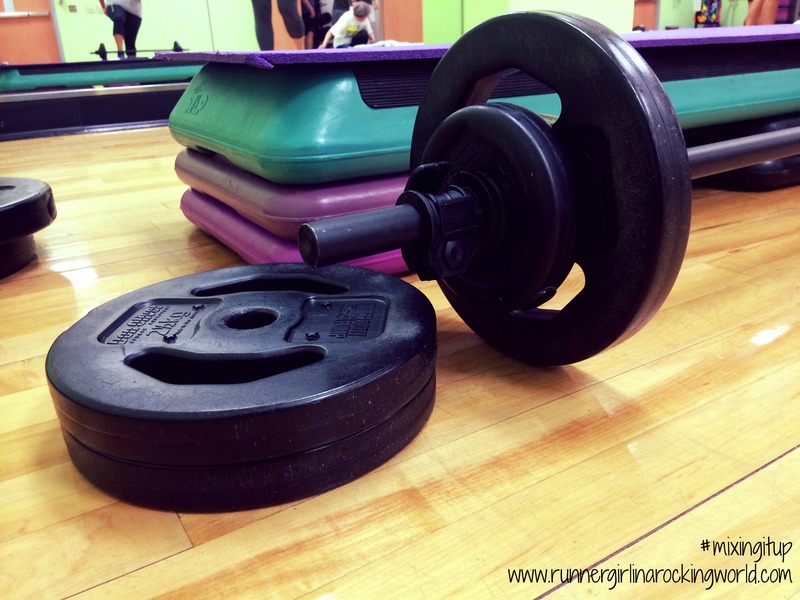 It was huge change, especially when I did it right in the middle of marathon training. I went on to finish my training that way for City of Oaks Marathon and continued with it straight through to Gasparilla and Tobacco Road Marathon. Where I started mentally and physically with at the beginning of training for City of Oaks and where I ended with Tobacco Road were like night and day. I was back and feeling amazing! So where am I now with it? I’m still with it about 95% of my miles. I wear my heart rate monitor for 5 out of my 7 days of running. I give myself 2 days off, one on my mile “rest” day and maybe one other day when I just want to run by feel vs by heart rate. Those days usually are my speedier days of running, but I’m not going all out either. Conservatively fast, I call it. What has it done for me as a runner physically? What has it done for me mentally as a runner? Health benefits aside, mentally it has given me so much confidence. The voices that created negativity, doubt and fear are silent. They don’t talk to me any more. Once I realized that I wasn’t going to try and make every race my fastest or a PR, those voices stopped. They were replaced with voices of joy, peace, and contentment. And my goals? They have reached higher than they did when I limited myself to just wanting to be faster. Now, I love doing challenge races with crazy amounts of miles, picking ultra distances and not being scared of them and finding other ways to enjoy running without having the wear and tear of racing everything. Thank goodness for pacing! 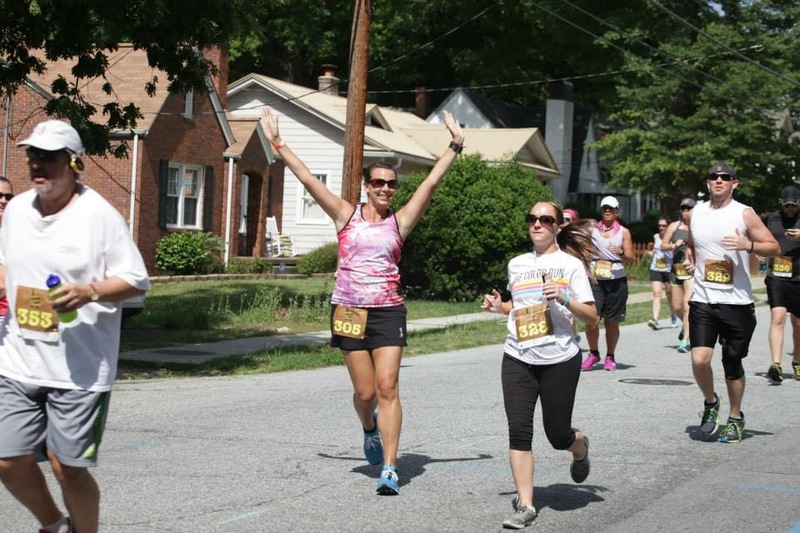 I run races with a real smile on my face not just the one I would muster for the camera. I’m having a blast out there! The negatives? It takes tough skin to be a heart rate training runner. You have to be really sure of what kind of runner you are. Other runners sometimes don’t get it and that’s okay. It doesn’t have to make sense to them to be right for me. Those are the only voices that I have to silence now. It’s easier to ignore those than an internal dialogue any day. 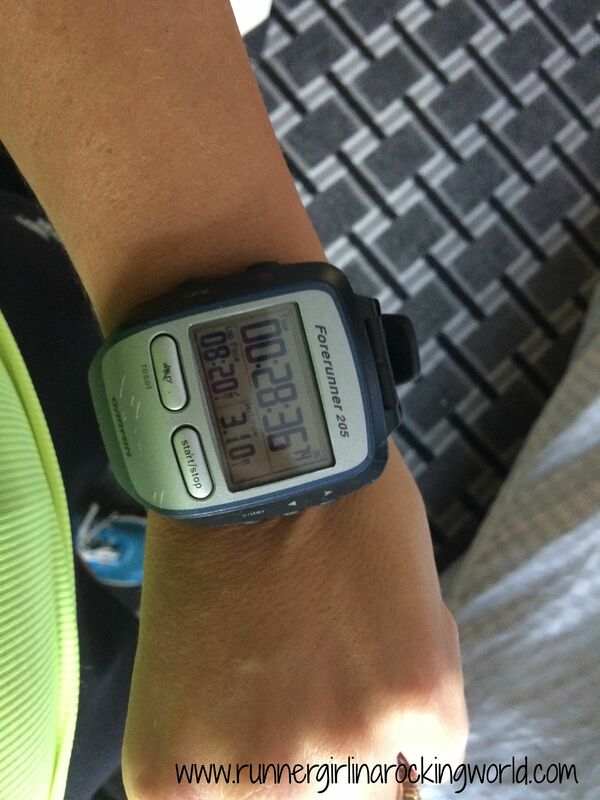 Where am I going now with my running? Good question! I’m sticking with this path for quite a bit longer through 7 Bridges Marathon and Crooked Road. I don’t really see me deciding by next year to start changing anything too dramatically. We already have some big back to back distance races in the works so I’ll need to maintain my endurance vs speed for those. I’m just enjoying running too much to want to change anything! It’s nice being content with my running. It makes me happy. This Week’s One Word Prompt is Silent. How do you keep those voices of negativity and doubt silent? 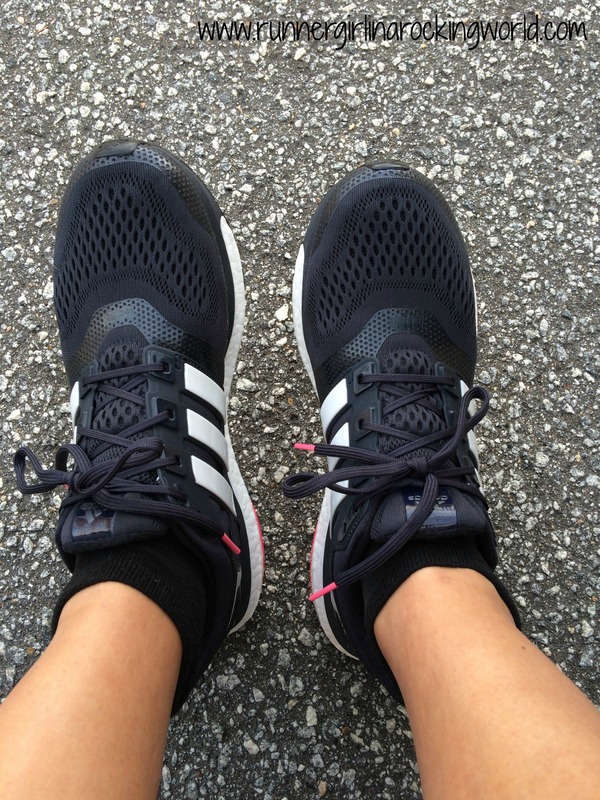 Have you made any big changes in your running? One Word Prompt is hosted by Lisa of The Golden Spoons and Janine of Confessions of a Mommyholic. 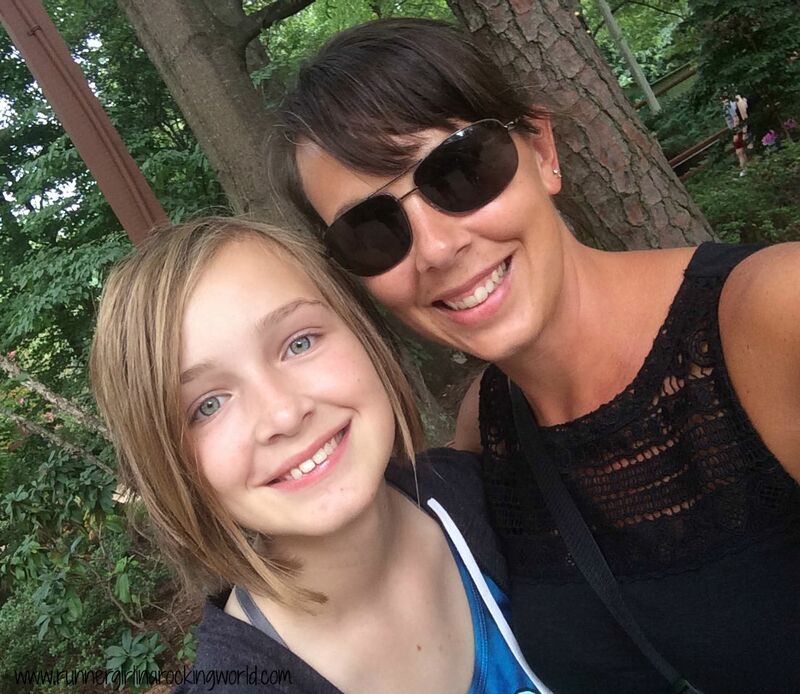 Head over to these ladies and see what other bloggers’ are posting! 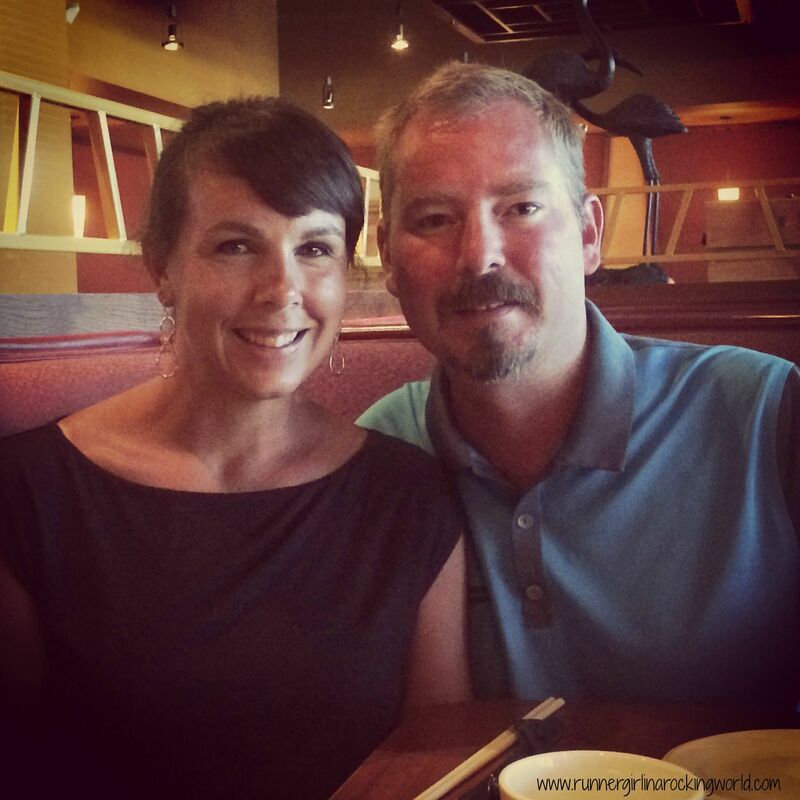 Today, I’m talking all about my Fall racing schedule and a bonus!! My favorite Summertime Smoothie. Now, I’m not gonna lie. I just haven’t gotten on the whole make your own smoothie bandwagon. I know people love it, but I just am not ready to commit to it yet. But, that doesn’t mean I don’t love a good smoothie every once in a while. I just have to buy mine prepared for me. Right now, I only have one race on my schedule for September: Race 13.1 Raleigh. 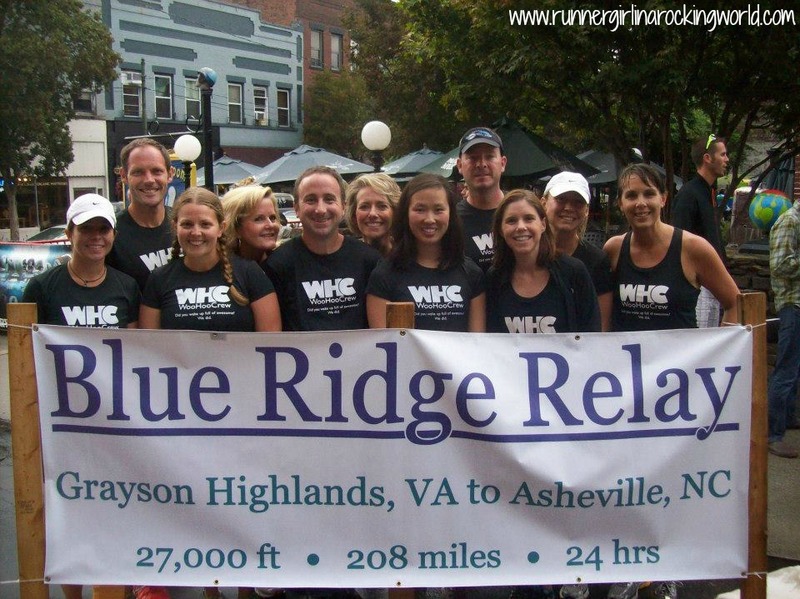 Cara, Christine and I are headed back to Raleigh to run this one again. Cara and I are pacing the 2:15 group and Christine is along for the run with us! I’m most excited that they changed the course from last year and removed Lassiter Hill. It was this ridiculously huge hill the last .5 of the race. We may throw in a last minute race at the end of the month, depending on how we feel with our training. Salem Lake 30K and Triad 10 Miler are on my radar. I celebrate half number 40 by pacing the local half marathon, Cannonball Half, with Cara. We’re in charge of the 2:30 group and I’m so looking forward to it. We have several friends who are running this race too! It’s a great local event and the changes that happened last year with the addition of the food trucks and post race brews made it super fun! Mid-October? Marathon #7 at 7 Bridges Marathon in Chattanooga, TN. I’m so looking forward to this one. It’s going to be a great trip with friends. 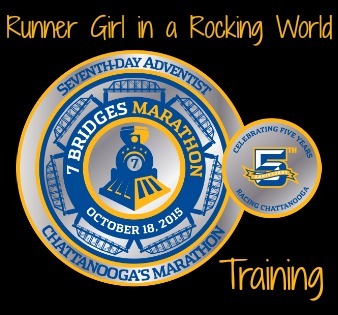 I’ve never been to Chattanooga so I’m interested in seeing the city while running the marathon. We’ve rented a cute little house and we’re staying within walking distance to a ton of restaurants and even a brewery. It will be a gorgeous course especially with the fall leaf colors. The event of all events!! 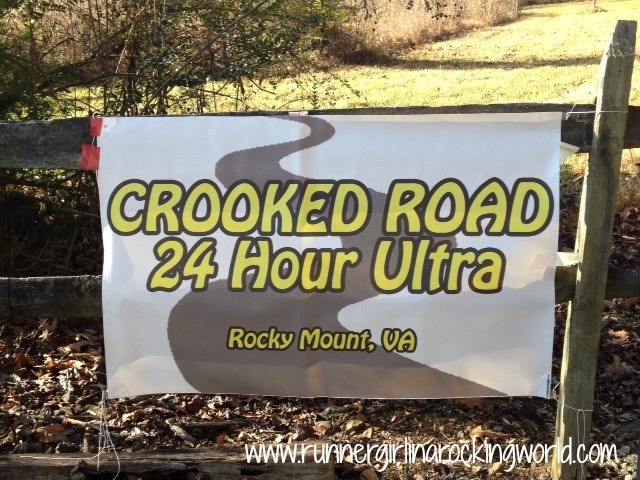 Crooked Road 24 hour Ultra! It’s by far my favorite race I do each year. I’m shooting for a 100K distance this year. I want it bad, but I also am realistic and know that so much depends on the weather and how I’m feeling. We have a ton of friends who are going to be out there too so it won’t be without fun! I like that there isn’t too much on my schedule right now. I’m hoping to head up to Boone for some Appalachian Football games so I’ll work around those if I pick up any races. Now, for the bonus!! It’s Summertime Smoothie time! As I mentioned, my favorite smoothie comes prepared for me. It’s my favorite one and it’s actually a tough one to find. It is… Naked Protein & Greens! It’s the best of both worlds for me. I get the protein punch I need for after runs, but all the benefits of the greens. I’ve tried the Green Machine and it was just too “green” for me. This has just the right amount of sweetness to combat the earthiness of the all greens smoothie. What race are you most excited about on your fall schedule? Do you make your own smoothies? Wednesday – The worst run of all runs! It was 90+ and 90% humidity. 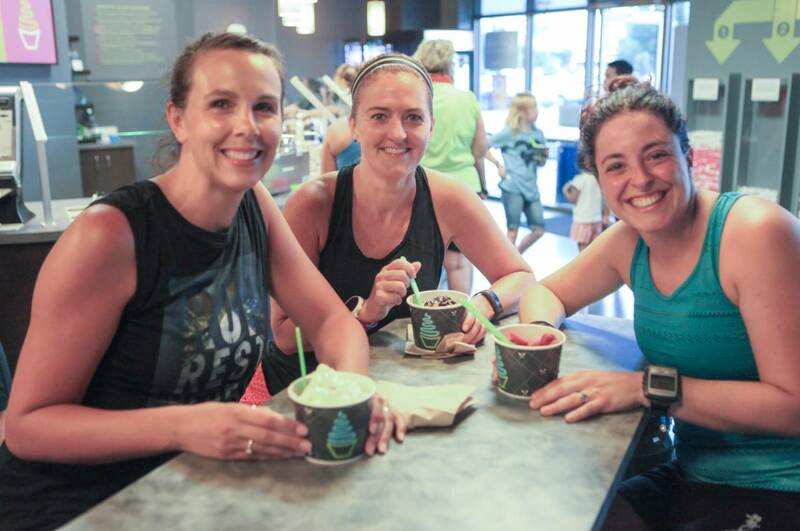 It was Di’Lishi night with Runnerdude’s group so we met up to run with them! The only good thing about this run was the company, the ice cold wet towel when we finished, and fro yo. This one counted as my first long run. 5 miles @11:40 pace It included a lot of walking, some sprinting, and a bunch of complaining. Friday – I ran a 5K on the treadmill in our hotel in Williamsburg. I upped the incline to 1% and started around 10:30 pace and kicked up the speed over time to where I was at 7:40 pace for the last .10. I walked just a bit to cool down. 3.14 miles@9:41 pace Saturday – I couldn’t take running on the treadmill another day so I ventured outside and ran in the neighborhood that adjoins our hotel. It was a great run and I felt awesome. It’s a lot flatter here in Williamsburg then in Greensboro. I thought I’d only run a mile, but after I got started I decided to run another 5K. 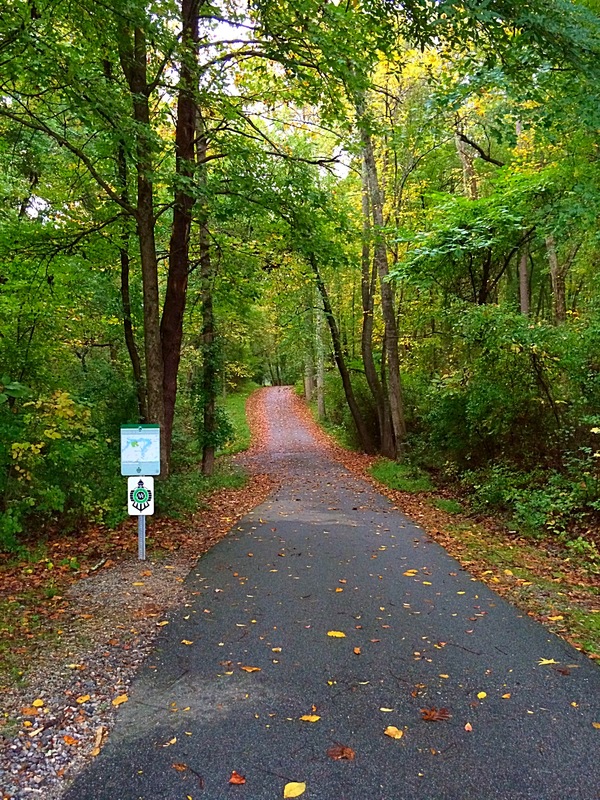 3.1 miles @ 9:13 pace Sunday – Mandatory one mile rest day. I’ve not had a “rest” day since last week Wednesday. We again rocked our meals all week. Just good food from Hello Fresh! Happy Saturday!! I got my long runs done this week on Wednesday and Thursday but they weren’t without some suffering and struggle. Wednesday’s workout was the worst I’d had in a long time. Who wants to do a long run at 6:30pm in 90+ degree weather, full sun and humidity?! Not this girl. But we sometimes gotta do what we gotta do. Thankfully, there were about 40 others out there suffering too and the promise of frozen yogurt and a cold, wet towel were enough to keep us all moving. It’s the little things. For this Saturday’s motivation, it’s short and sweet. I thought it was perfect considering how I’ve been feeling running in all this summer heat. When is fall again!? Even through all those really tough runs, the struggle is teaching us something! We are tougher than we thought We kept going when our minds and bodies were yelling to stop, but our hearts were the only thing keeping us moving. The work we do today will help us on that first cold day when running seems effortless. It’s the struggle that makes us better. If it was all easy all the time, where would the celebrations be? Celebrate the struggle. Love it. Happy Friday, y’all!! We are on a little vacay for the weekend with friends. It’s our last trip until school starts. 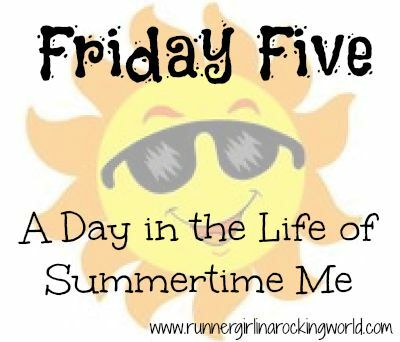 This Friday Five is all about a day in the life of me. 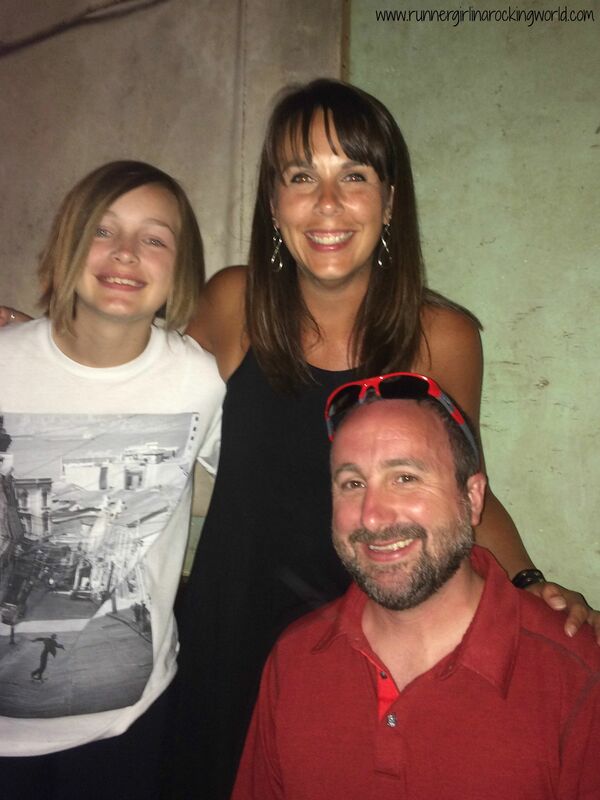 By being home for summer break, this is not a normal look at what our life looks like most of the year. So I’m calling this a look at my summertime life. I still maintain a normal waking up schedule. I don’t want to be in for a rude awakening once we’re back at it. I wake up daily at 6-6:30am. Gotta love that body clock! I feed our sweet kitty cat girl and grab a cup of coffee. 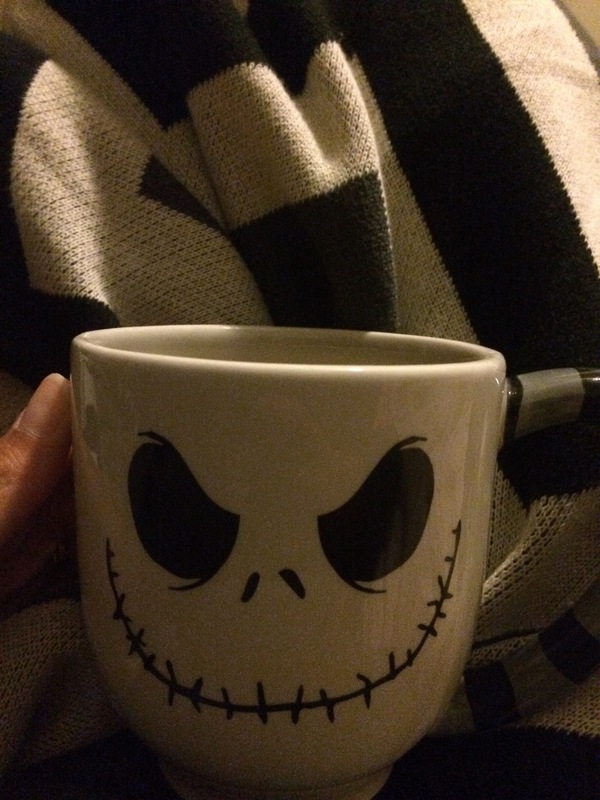 I wrap myself up in a blanket and spend the time blogging, catching up on TV shows I dvr’ed or just sit in the quiet. It’s my favorite time of the day! This summer I’ve been lucky to run some in the mornings. It has helped tremendously with any schedule conflicts. 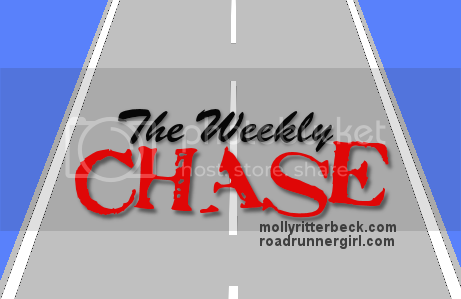 Just this week, I was able to move my long runs to the middle of the week. I’m happy Cara is home too so we ran together early. Once school starts back, weekends become all about running. Summertime is also about home improvement and cleaning. We already spent time working on the kitchen. 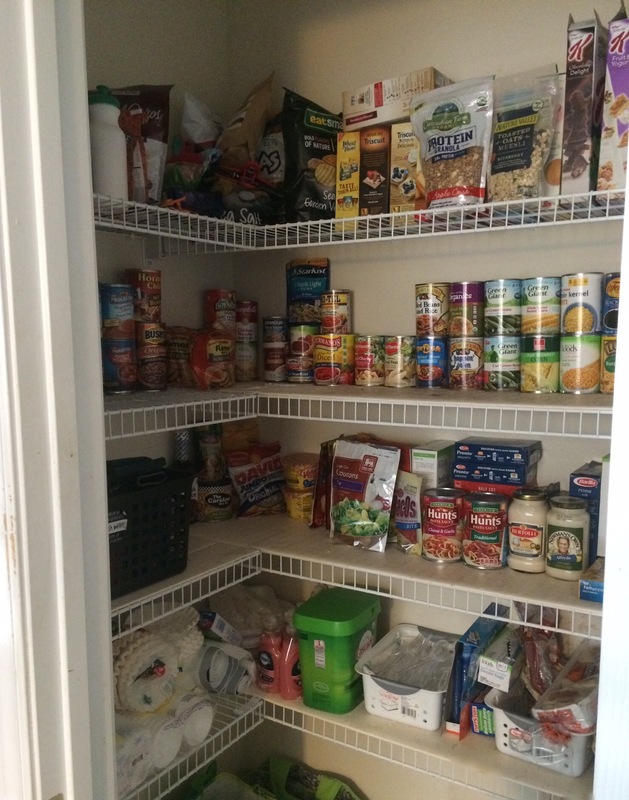 Hayden and I spent a few hours tackling the pantry. I wish I had a before. It was a mess!! 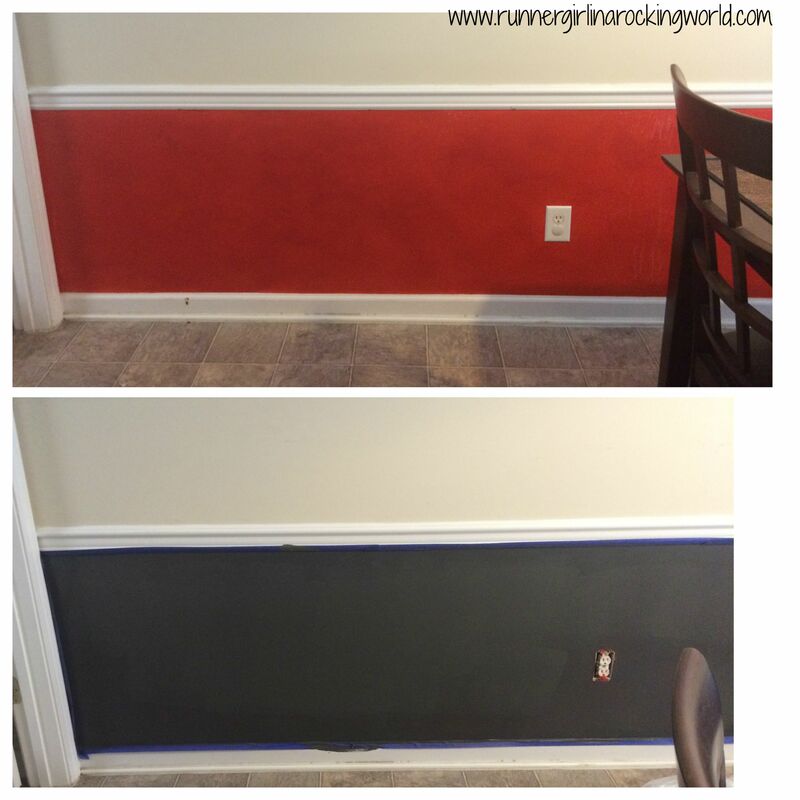 Here is our after pic! Summer has also given us time to spend it with friends and family. On any given day, we’ve spent some afternoons at the pool. 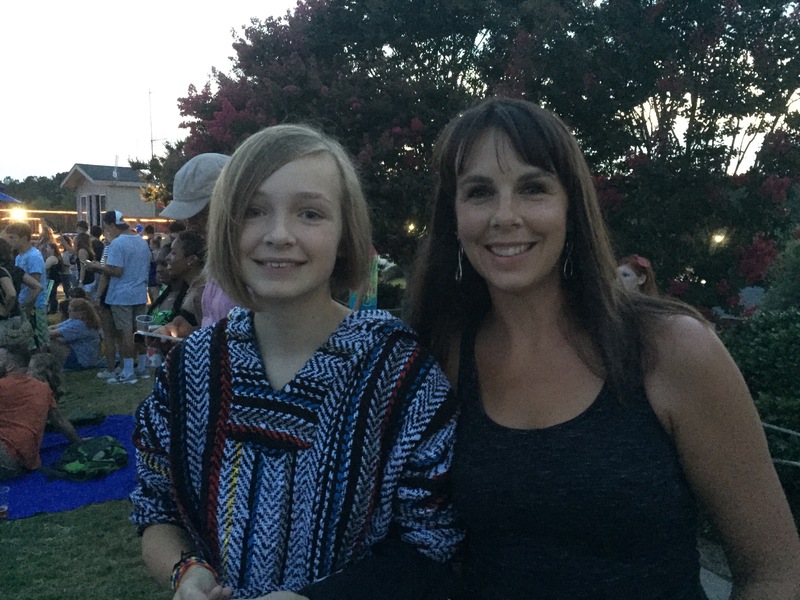 We have been on a few vacations and were able to head to some concerts too!! We’ve had a lot of fun!! Lastly, a day in the life of me at home during the summer we’ve set up a cooking routine. 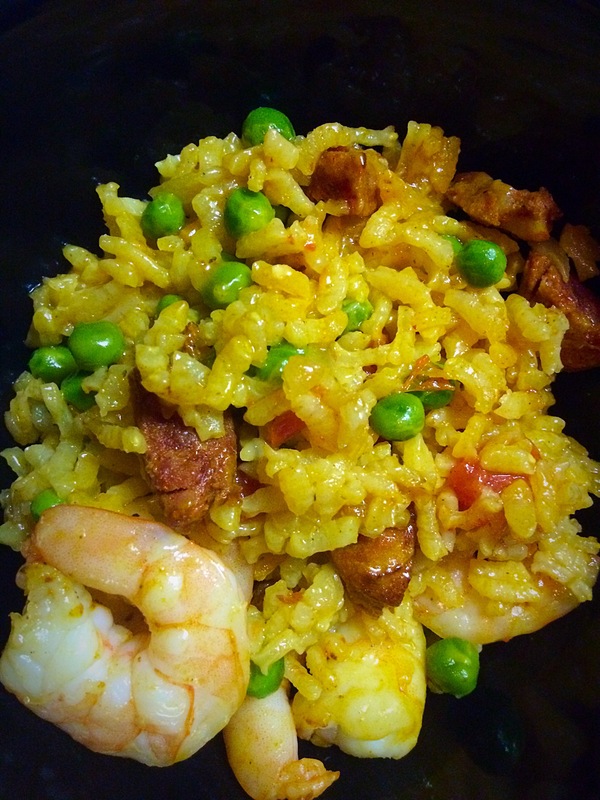 It was one of my goals this year to cook more and actually like it. Guess what?! I do!! Thanks to Hello Fresh we are eating better and cooking every week. I’m excited that we’ve established this routine as we head back to school soon. What is your favorite part of your day in the life? Is your summertime life different than any other time of the year?